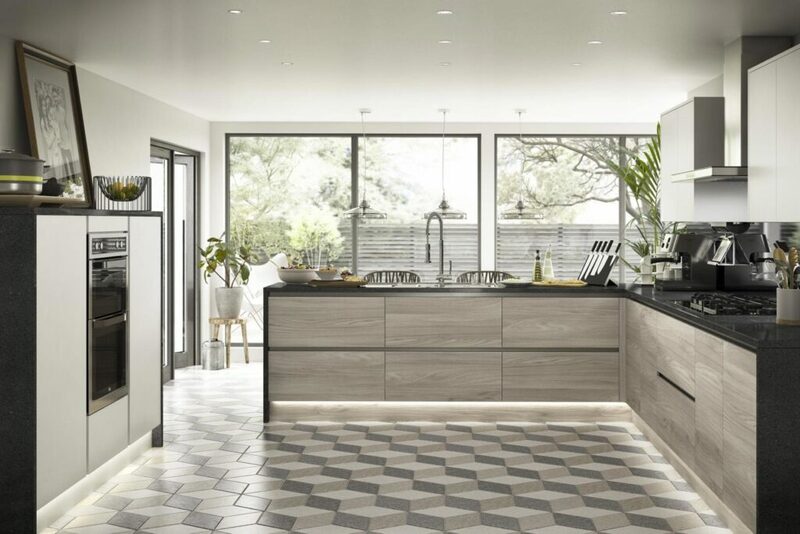 We have been in the trade for over 20 years and have a wealth of knowledge and experience in building/ renovations and in particular bathrooms and kitchens. 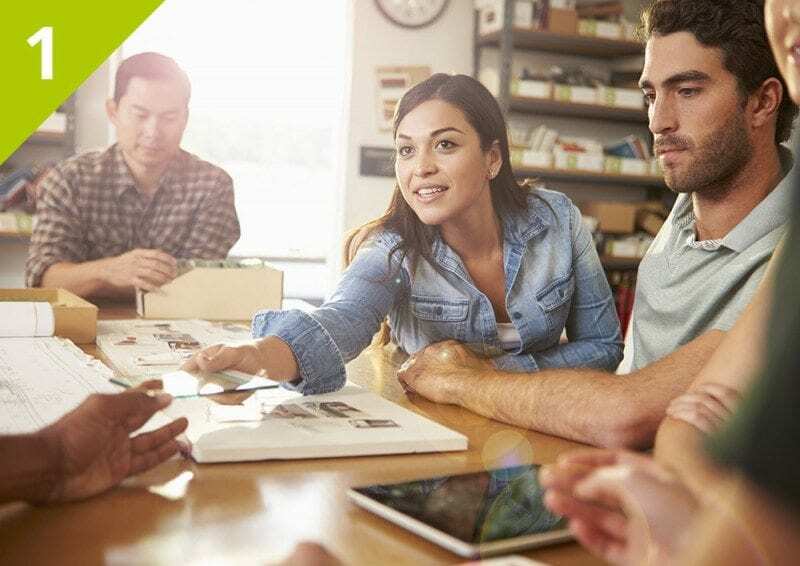 Richard is a natural leader with contagious enthusiasm, whose personal tenacity and task focus is masked by outstanding people skills and can be relied upon to deliver jobs that exceed expectations. Richard is an excellent communicator, with a pragmatic approach to problem solving across a wide range of trades. 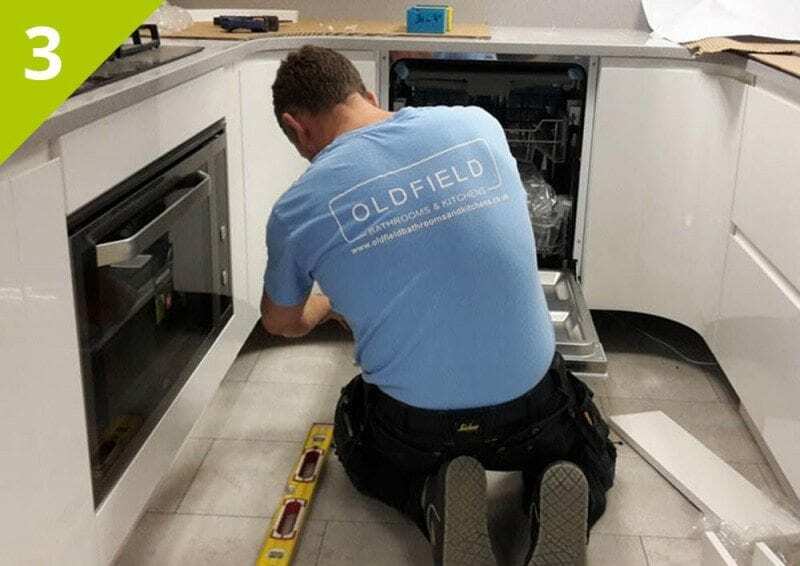 This coupled with outstanding customer service skills and a passion for delivering service excellence to a wide customer base, you can have total confidence in dealing with Oldfield Bathrooms & Kitchens. 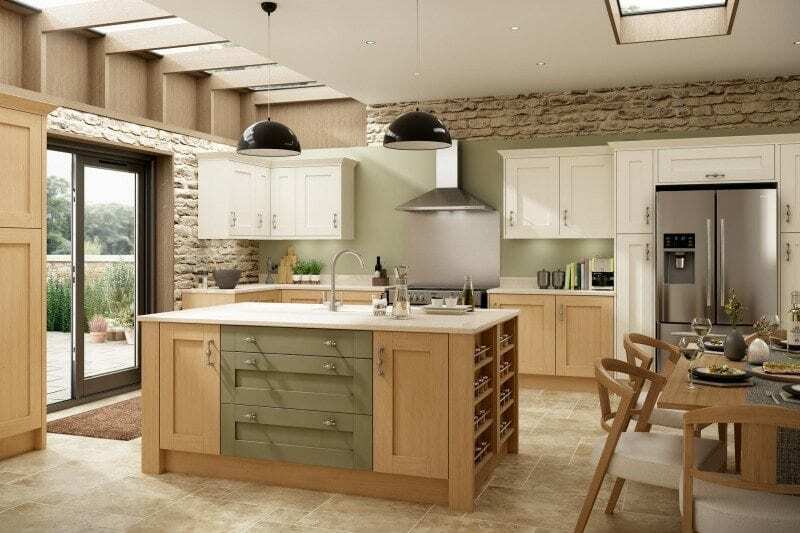 We deliver the highest standard of professional workmanship to domestic, commercial and industrial clients also borne out by being accepted into the Guild of Master craftsmen and also receiving the Government TrustMark standard. We are lucky enough to secure the majority of our work through recommendations. Take a look at our testimonials, blog and accreditations page. We supply quality products at competitive prices. 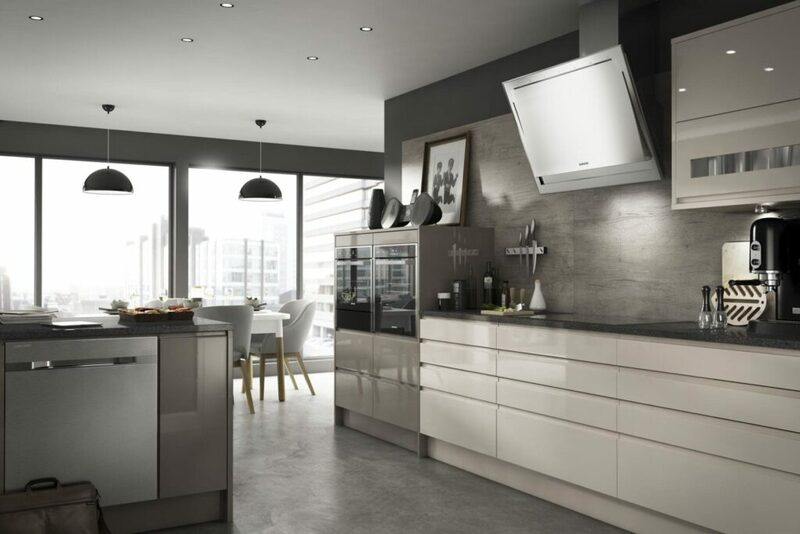 The complete service is covered, including all trades to finish your job to the highest standard. 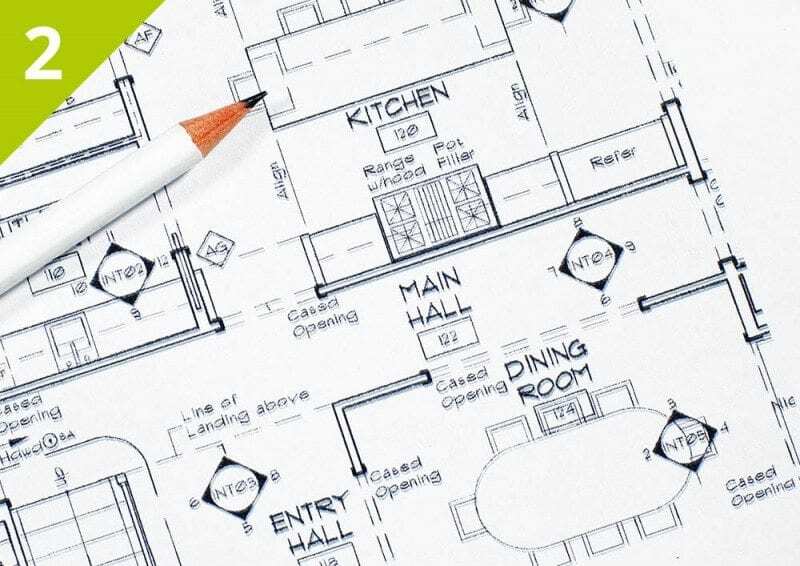 Full design service and fully project managed from start to completion with one fully itemized quote and one final invoice on completion. 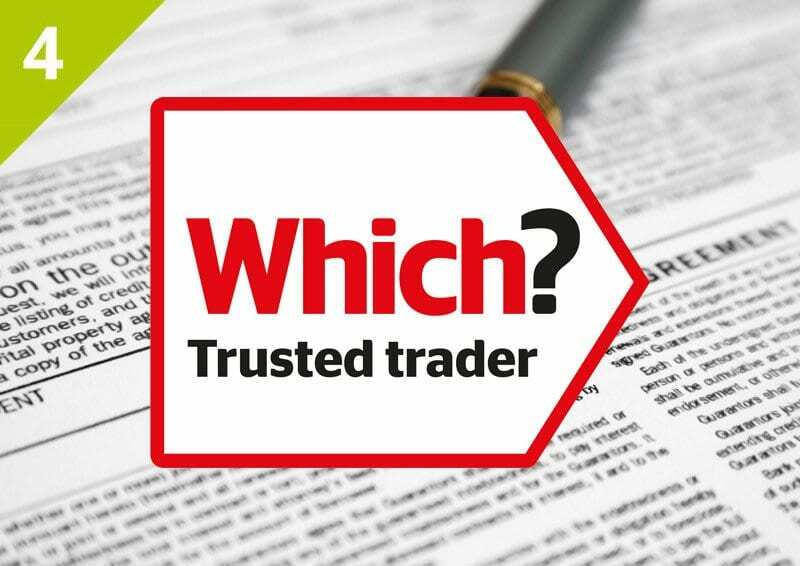 Full qualified professional tradesmen who take care and pride in their work. Richard is fully CRB cleared for that added peace of mind. We don’t have huge overheads and by making the decision to open our new showroom by appointment only we don’t have the huge staffing costs. We buy direct from a local distributor or from the manufacturer, therefore we can pass on fantastic savings to all our customers. 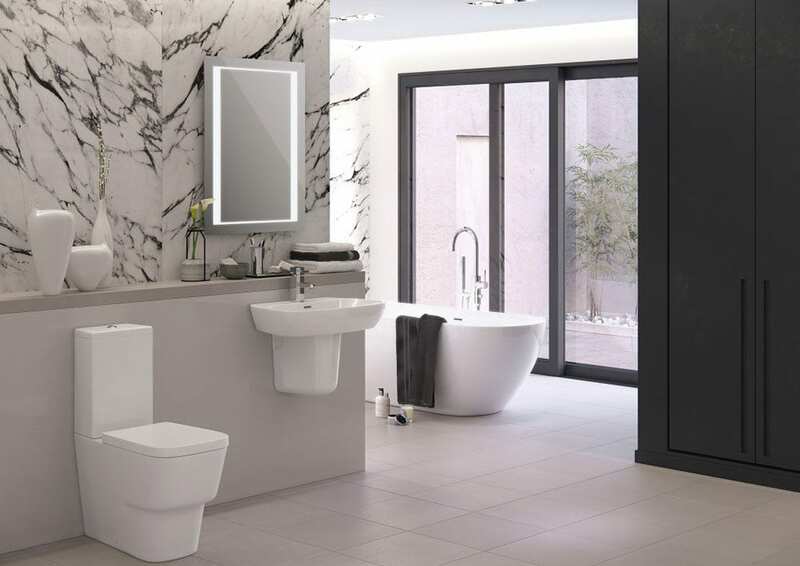 We offer a massive range of products; keeping costs to a minimum offering our customers quality products and reasonable down to earth prices and the reassurance of knowing that you will be looked after properly with our complete service. 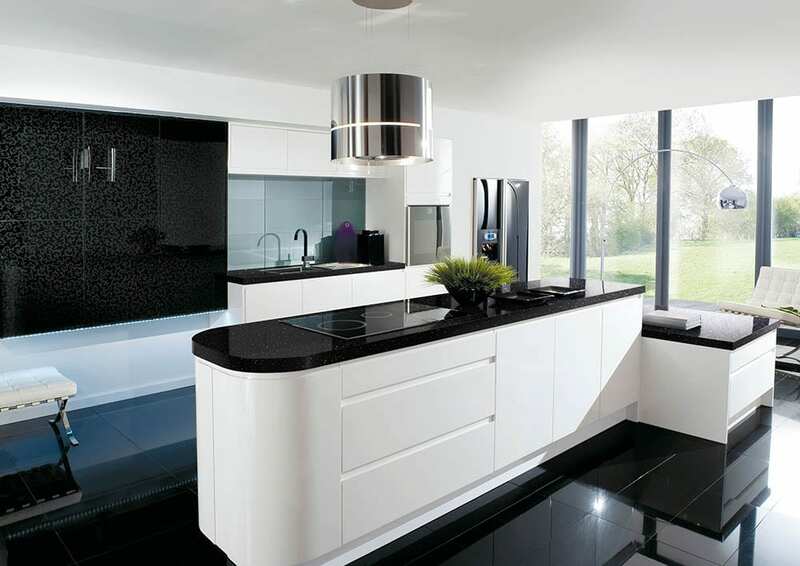 The kitchens that we supply all come with a 10 year quality guarantee and are 18mm cabinets. They are all colour co-ordinated and have solid backs with industry leading Hettich hinges, soft close mechanisms & drawer boxes as standard. Workmanship guaranteed for 10 years. We are continuously looking at ways to improve our service and always gain feedback from our customers. 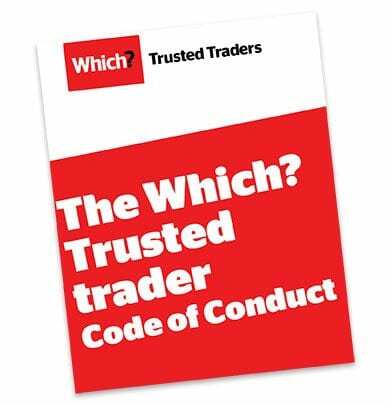 At the end of each job we pass our customers satisfaction questionnaires from the Guild of Mastercraftsmen, FairTrades & Trustmark; which are completed by our customers and returned directly to the Guild for assessment or FairTrades, allowing for unbiased reviews. We then work closely with the Guild & FairTrades in assessing these forms and are pleased to report that all come back excellent! Being members of these elite registers of reputable business we have passed stringent vetting procedures prior to acceptance and are also continuously assessed to ensure that we maintain our high standards of work & customer service.